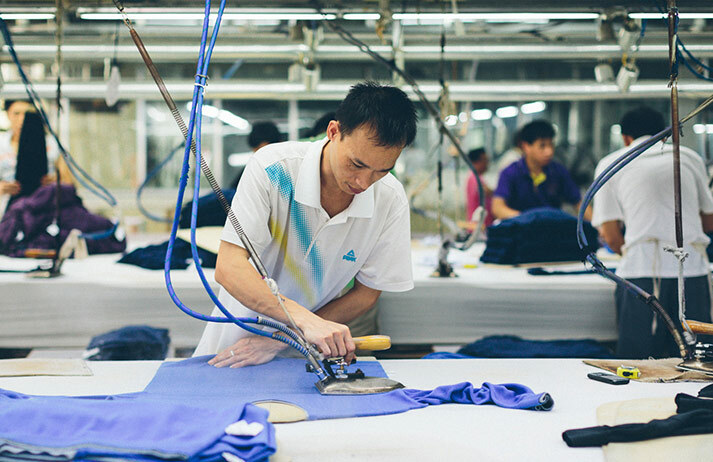 Can fast fashion be fair trade? The collapse of Rana Plaza in 2013 exposed the painful human cost of fast fashion, compelling many retailers to change factory policies. Some entrepreneurs have seen a gap in the market for feel-good garb, but does ethical clothing represent as large an opportunity as some in the industry claim?